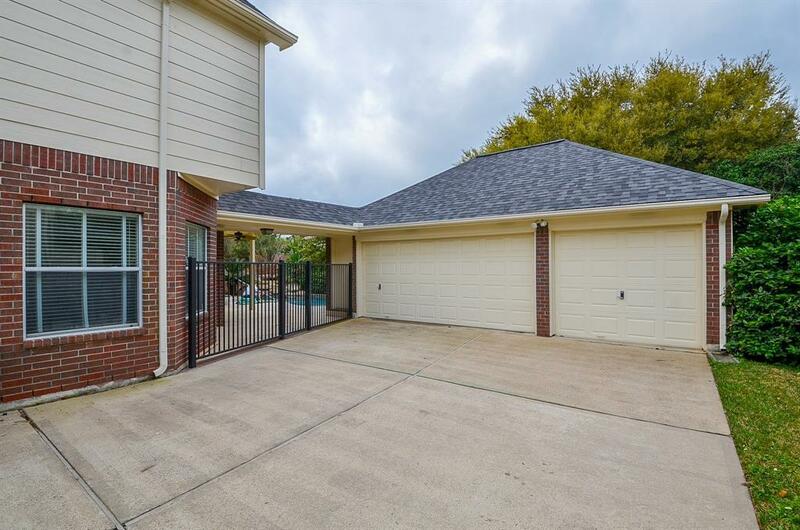 Looking for a great Home located in a Gated Community in New Territory, here it is! 4/5 Bedrooms with 3.5 Bathrooms! Open Kitchen area overlooking the Family Room! Double sided Fireplace between Family Room and Study/Flex Room! Wood Floors in Entry & Family Room! New Tile in Kitchen, Breakfast & half Bath! Great view of Backyard & Pool from Family Room! Nice size Gameroom ! Additional Room off upstairs Bedroom, could be a fifth Bedroom or additional Study/Flex Space! Updated Master Shower area! 3-car-detached Garage! Lake views from front! 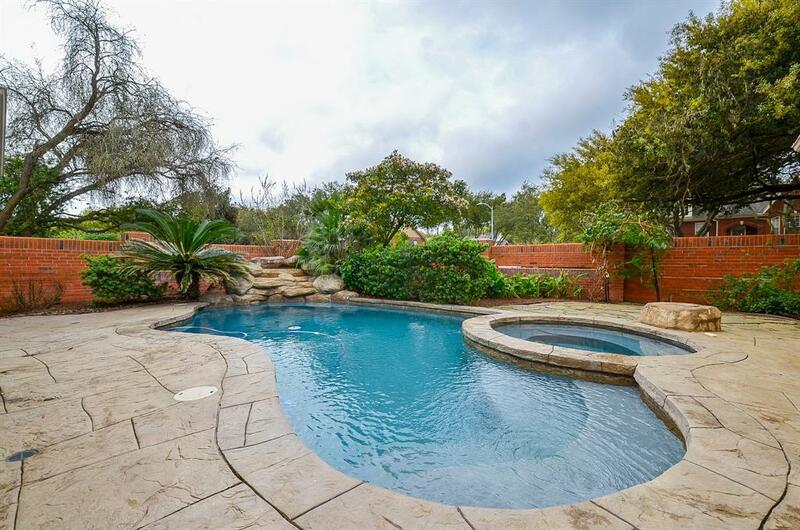 Nice secluded Backyard with beautiful Pool! Screened in Room with Ceiling fan! 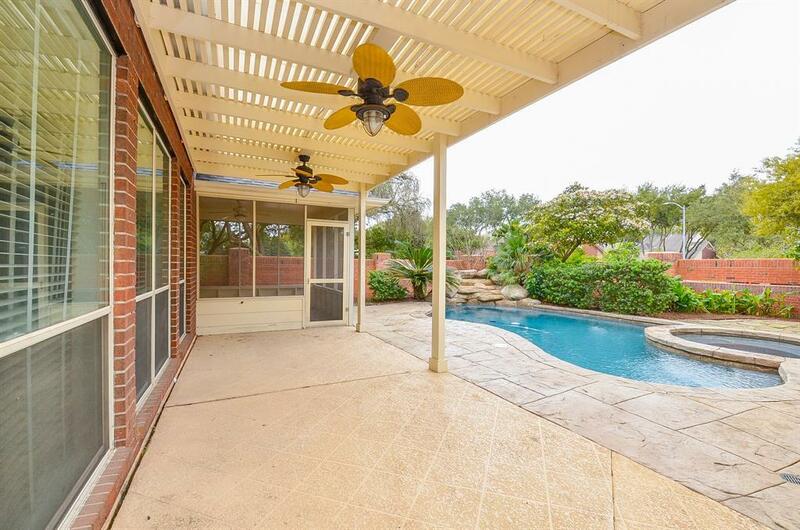 Fantastic location; walk to Parks, Fitness Center, Pool & Sports Fields! Walking distance to Walker Station Elementary School. Fantastic Fort Bend Schools. 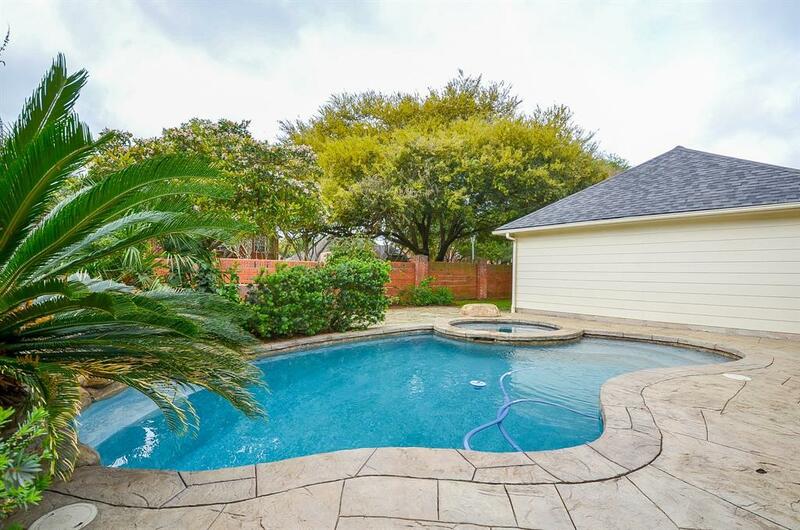 Easy access to 59/69 and 99 Grand Parkway & LOW TAX RATE! See me now! !